Turn your favorite video into a delicate gift and save it for a longer time. 4Videosoft Blu-ray Creator can help you to burn video to individualized Blu-ray disc/folder or ISO file. It helps to burn any formats of videos, such as MKV, M4V, AVI, TS, M2TS, TP, TRP, MP4, VOB, WMV, MXF, etc., into Blu-ray disc. 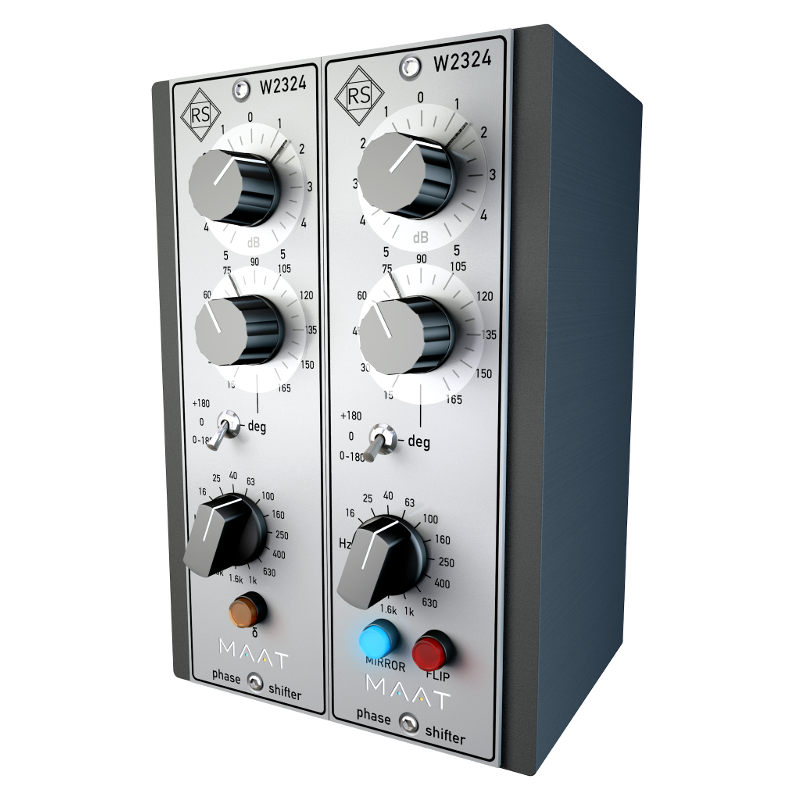 It offers BD-25 and BD-50 as the output type. Even if you do not have a Blu-ray disc at hand, you could make the files into Blu-ray folder or ISO file, so that you are able to play it with various popular Blu-ray players, such as PS3, Sony BDP-S5, Samsung BD-F, LG Electronics BP, etc. 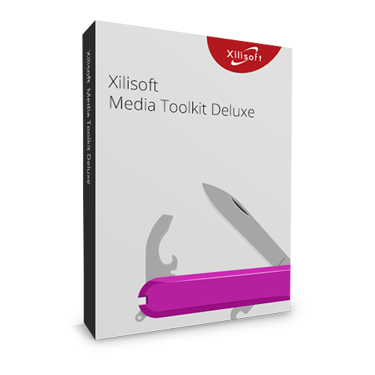 4Videosoft Blu-ray Creator enables you to customize your menu with free downloaded templates, editable button, texts, etc. 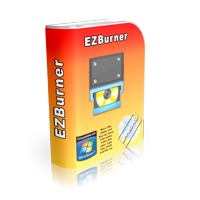 This blu-ray burner software allows you to add your favorite audio file and insert subtitle to personalize your Blu-ray movies. 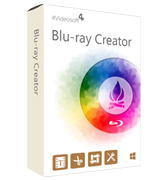 4Videosoft Blu-ray Creator also provides various video editing functions. You can crop the video area to get rid of box letter, edit video effect by adjusting brightness, contrast, saturation, and hue. And you are capable to add watermark for your video. Besides, you clip the video length according to your needs. This best Blu-ray burning software displays a simple interface and a clear guide. 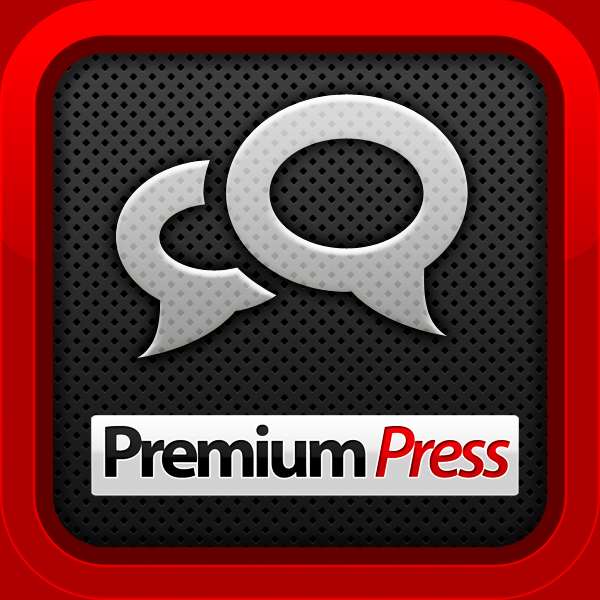 It builds the function buttons and help guides clearly in the interface. 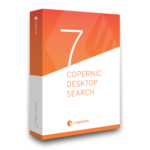 Even as a fresh hand, you can easily create your recorded or downloaded video to a Blu-ray disc with several clicks by yourself. Besides, this Blu-ray creator performs very quickly. Even if you want to burn a 1080p HD Blu-ray folder/ISO file, you will complete it within seconds. Not sure if 4Videosoft Blu-ray Creator does what you need? Try it out now. 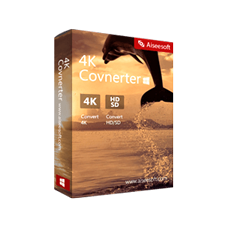 Please feel free to download 4Videosoft Blu-ray Creator for Windows here. 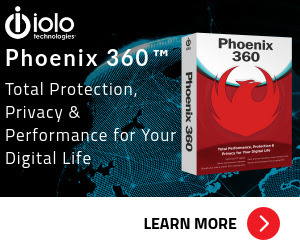 This Blu-ray Creator has been tested professionally and we are assured that no viruses, Trojans, adware or malware contained. 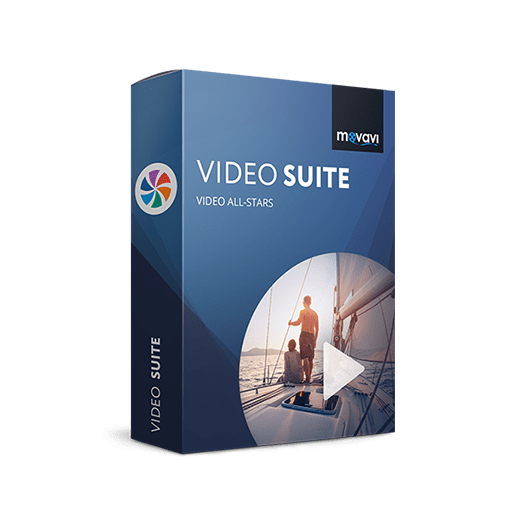 4Videosoft Blu-ray Creator retails for $59.00 for a lifetime, But, on our website, THE Software Shop, you can save on your purchase of its license key with 60% discount coupon code. You can also get 4Videosoft Blu-ray Creator with a 1-year license for only $29.00 and also get the 50% discount. Enjoy! 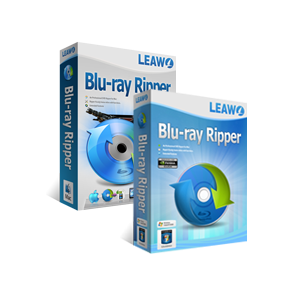 Burn any video to Blu-ray disc, folder and ISO file for saving it in case. 4Videosoft Blu-ray Creator Giveaway is un/available at this moment. 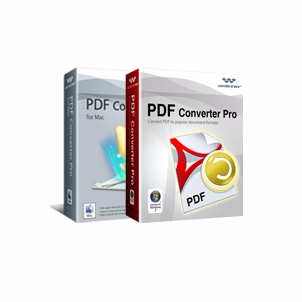 Thanks for reading 4Videosoft Blu-ray Creator review & enjoy the discount coupon. Please Report if 4Videosoft Blu-ray Creator Discount Coupon/Giveaway has a problem such as expired, broken link, sold out, etc.